Punch above your weight with these casual shoes by UNCUT. Lightly punched detailing delivers a casual yet relaxed shoe with a light contrasting sole. 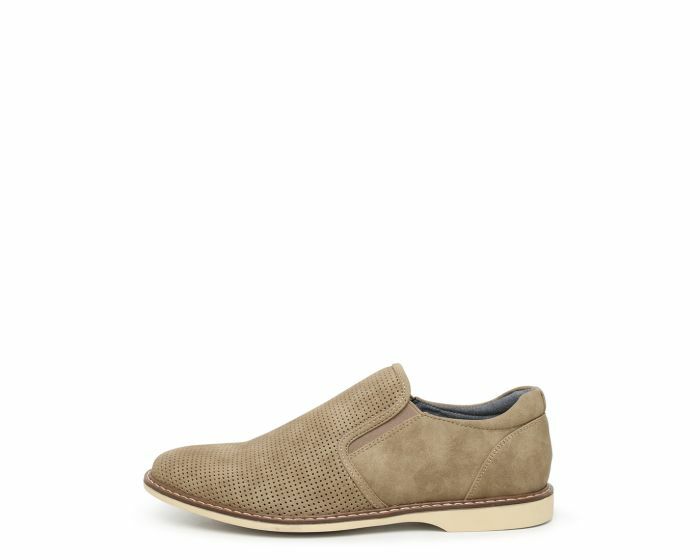 A great shoe for a casual to smart casual look.